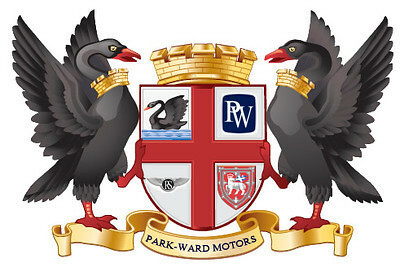 Park Ward Motors is dedicated to the preservation through restoration and maintenance of Rolls-Royce and Bentley Motor Cars. 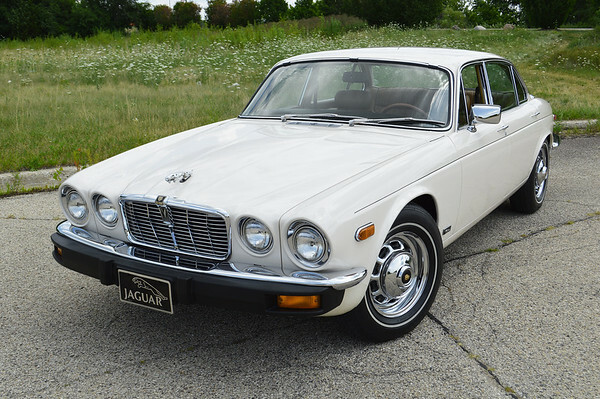 It is a respected purveyor of such cars and prefers to identify itself as a “Care-taker” of the marque as opposed to an “owner”. Its founder, Rodd Sala, born in Australia and dedicated to Rolls-Royce since the 1970s, has been a notable collector and knows the marque well. “We are “collectors” foremost and “buyers and sellers” secondary”. 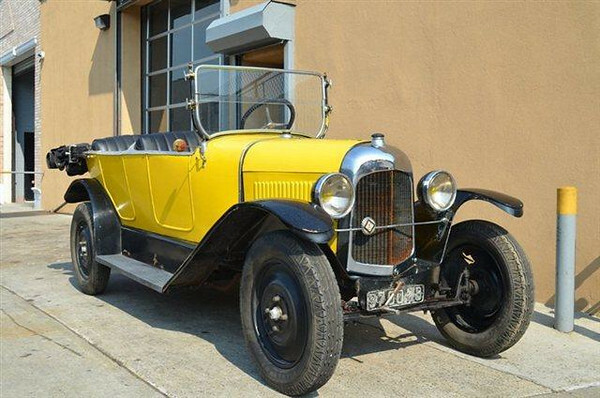 Park-Ward Motors was originally incorporated in Australia is 1982 with the American division, currently based in Illinois, established in 2006. Park Ward Motors is a licensed dealer under the Illinois Secretary of State but still prefers to acknowledge itself as a collector for the benefit of the marque as opposed to a traditional motor vehicle re-seller. Pride for the Rolls-Royce and Bentley brand is its motto and Park-Ward’s dedication to the quality maintenance and preservation of these fine cars is strived to a level that, we hope, would make the Company’s forefathers proud. 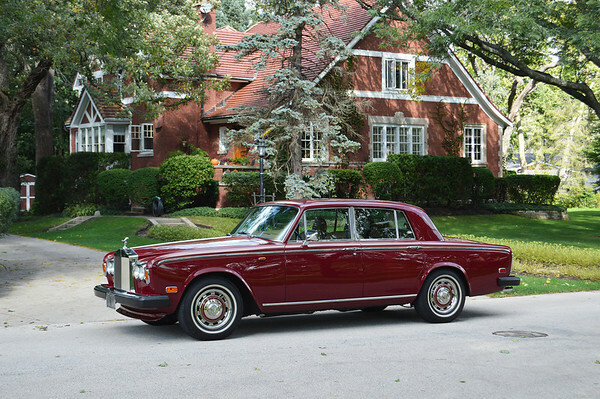 Park-Ward Motors has become very experienced in all facets of the cars - in particular, the Silver Shadow and Spirit series. 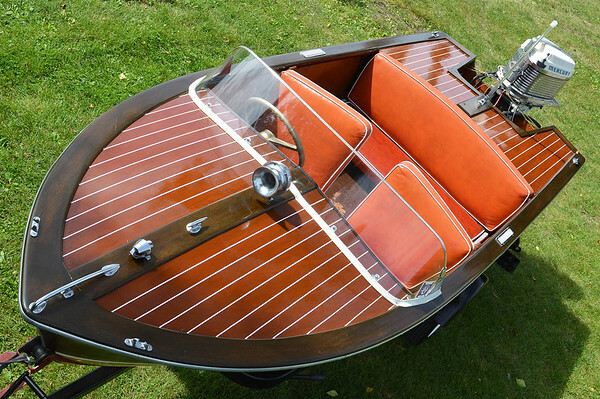 It has significant experience in restoration, all aspects of service and maintenance and is very knowledgeable on the design and original features of these series. 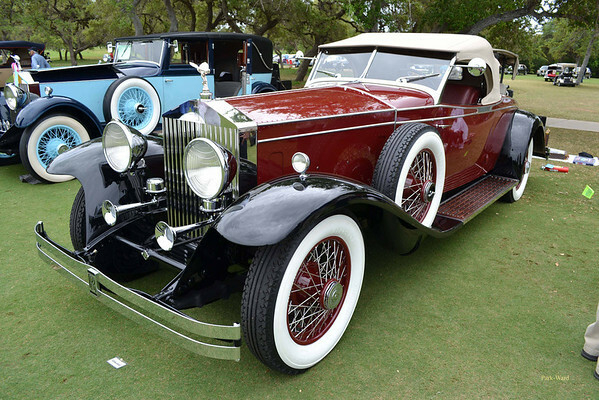 "We would like to think our epitaph would pay some homage to our commitment to the long-term preservation of Rolls-Royces as we pass each of them from care-taker to care-taker."